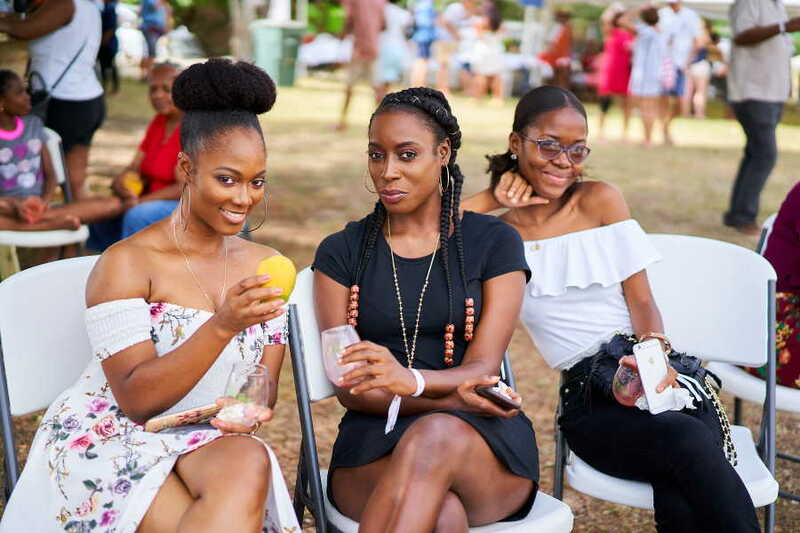 The Nevis Mango and Food Festival is an entire weekend totally dedicated to the mango and the deliciously creative cuisine made with it. 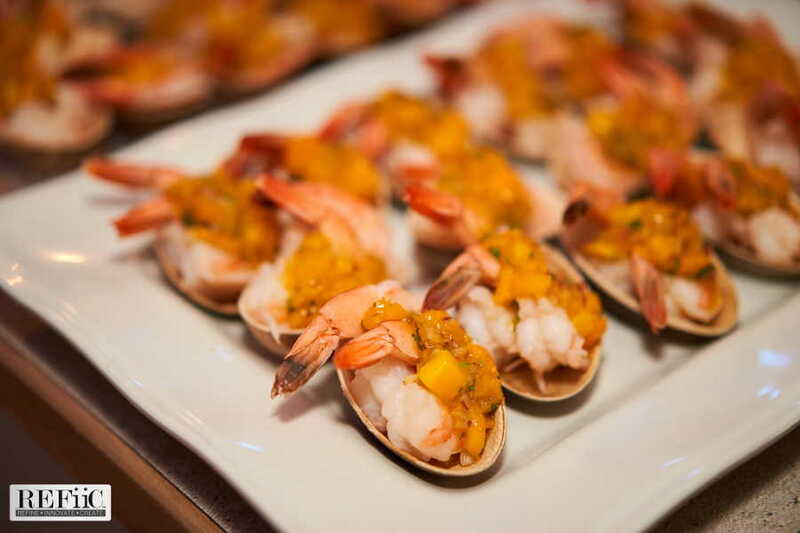 International celebrity chefs and Nevisian chefs participate in and host multiple events over the entire weekend. Season passes are available and so are tickets and reservations to individual events and special dinners. Live music and tastings are all part of the weekend. 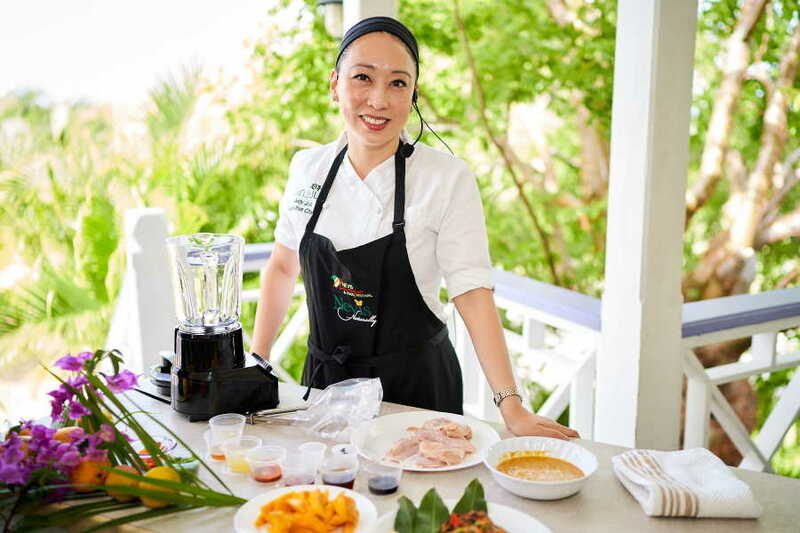 This year the Nevis Mango and Food Festival is headlined by UK Iron Chef Judy Joo. Nevis’ highest rated local chefs round out this year’s high profile roster of culinary artists. It is the perfect weekend for chefs and foodies to be on Nevis! Come join us from July 4th to 7th. Which is your favorite mango? 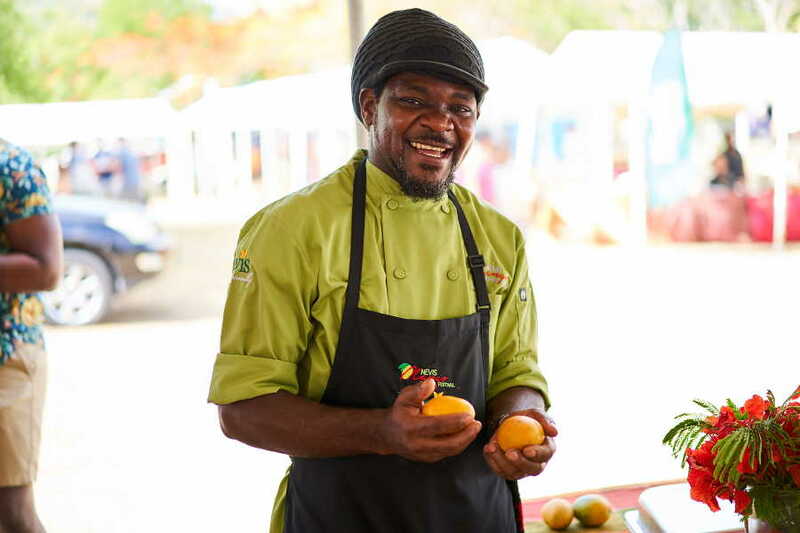 Four days of dining experiences, cooking demonstrations and master cook-along classes conducted by international and local celebrity chefs as well as a mango beach celebration on Nevis’ most famous beach. 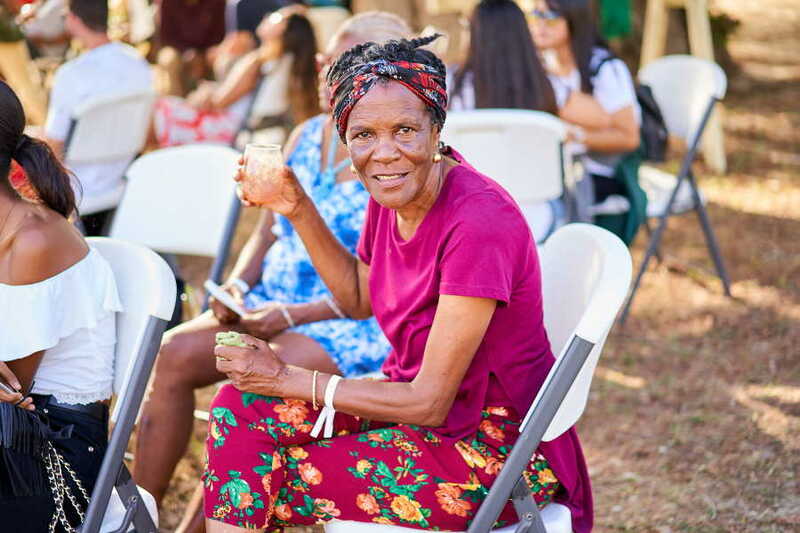 © 2018 Nevis Mango & Food Festival. All Rights Reserved.